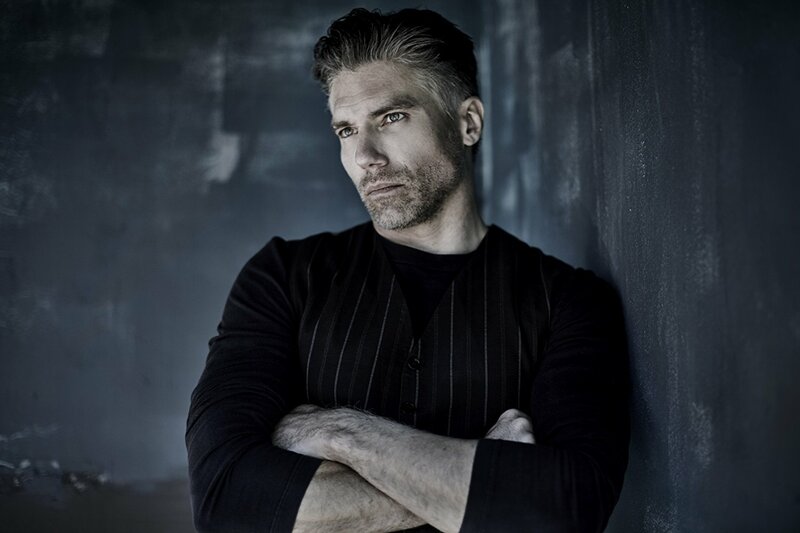 Anson Mount has been cast to portray Captain Christopher Pike on the second season of Star Trek: Discovery, which is set to begin production later this month. Captain Pike was first introduced in the original Star Trek series as the original captain of the U.S.S. Enterprise, before Captain James T. Kirk assumed command. Pike was expected to appear in the new season since his name was mentioned in the season finale of Discovery. The role was originally played by Jeffrey Hunter in the 1966 pilot episode titled The Cage, then Pike was later portrayed by Sean Kenney in the two-part episode titled The Menagerie. Pike has also been played by Bruce Greenwood in the Star Trek (2009) and Star Trek: Into Darkness (2013). Mount's prior credits include portraying Black Bolt in Marvel’s Inhumans, Hell on Wheels and Non-Stop.